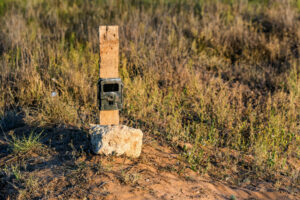 Trail cameras offer you a chance to view or observe wildlife in its natural habitat without disturbing the scene. These cameras are available in a wide variety of styles and are used for many different reasons. 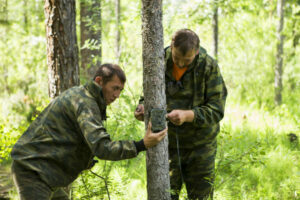 A few things that you might want to consider when purchasing a trail camera are your budget, your preference of infrared flash or incandescent flash, slow recovery or fast recovery, narrow detection or wide detection, and battery life. 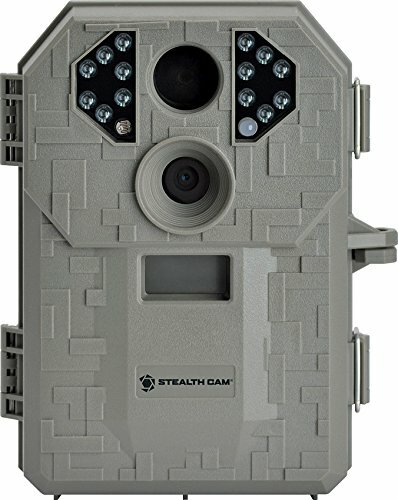 The Stealth Cam P12 is one of the leading trail cameras available on the market. The P12 is a 6.0 MP compact scouting camera with an impressive 50-foot range that is designed to capture wildlife activities. The P12 comes equipped with an energy efficient design, as well as a burst rapid-fire mode and a quick set that enables a quick and simple set up. 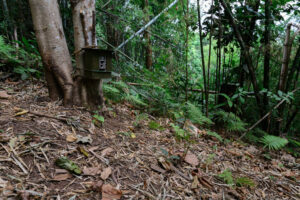 Have you ever checked your game camera only to find the dead batteries? 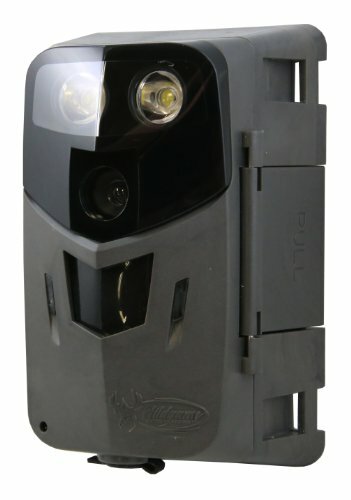 If so, you will be pleased to know that the new energy efficient design and time saving set up that are features of the P12 make it a standard bearer among the trail cameras that are available on the market. The P12 is equipped with a mini USB port that will allow for quick downloading while you are in the field. Programming the P12 is also very easy with three pre-set modes. These features, along with the manual setup mode, prevent frustration when you are setting up your gear in the field. 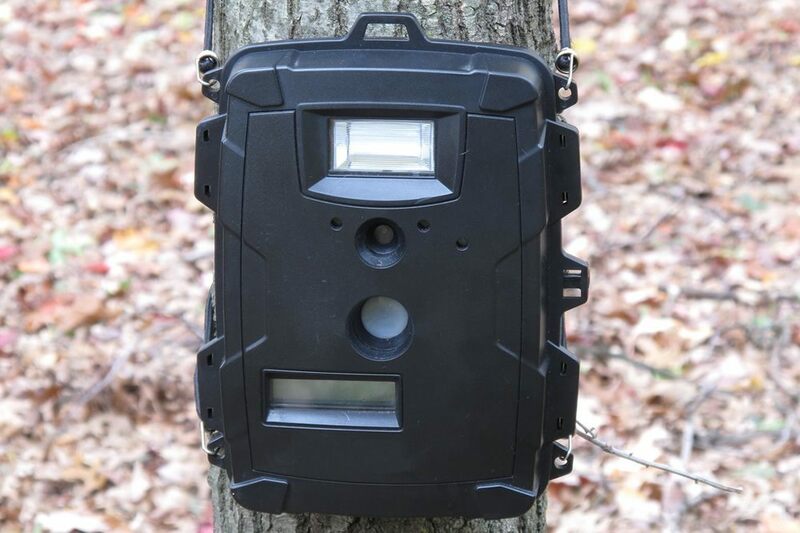 Priced right, this trail camera is a bargain when you consider its features. The P12 offers a perfect balance of performance and price. This camera is one of the cheapest in its class. The performance defies the price and as such this camera is a good entry level camera. I like the fact that this camera has a lot of features that are quick and easy to use. The Truth Cam 35 comes pre-configured and ready to use with 35 infrared LEDs for clear night vision. All the settings, including the resolution, are adjustable to your specific needs and conditions. This product is a good buy as it is capable of capturing both still and video images and has a 40-foot range thanks to its 35 LEDs. The Truth Cam 35 is easy to use and has clear operating instructions that are printed on the camera door for added convenience. Frankly, this camera will get the job done, but in terms of features it is lacking what some of the high-end trail cameras offer. For its price, I would say this product represents value for money. Even though this is effectively a list that highlights the cheapest trail cameras, I included the Truth Cam 35 as its price makes it an excellent value. This is a feature-packed camera, and it is fairly easy to use. A popular choice because of its price, I am positive that even with the general faults (as common to most trail cameras) you will find this is a purchase worth making. While this camera is not as popular as others, the Razor X6 Flash is a 6 MP camera with a 50-foot flash range. Offering a lot in a small package, this compact camera is not only user friendly but it is a wonderful buy if you are on a budget. This is one of the cheapest trail cameras available, and for its price its features and functions are a bargain. The camera features a two-piece high intensity dynamic white LED flash, and a one-second trigger speed. Additionally the camera comes with time lapse technology as well as a wide angle 16:9 aspect ratio option, showing the camera’s versatility. The Razor X6 Flash comes with both photo and 720p HD video capabilities and can handle up to a 32 GB SD or SDHC card. The camera uses eight AA batteries and represents value for its price. This is a camera that is not only user friendly, but gets the job done. For the price the features packed into this camera should be commended, and if you are on a budget I can safely say that you will be pleased with this purchase and the features that come with this entry level camera. In my mind these cameras listed are not only very capable cameras but represent a cheap alternative to high-end cameras. My pick amongst these however is the P12, mainly because of its looks, but also because it takes good photos and video and is reliable in the field. 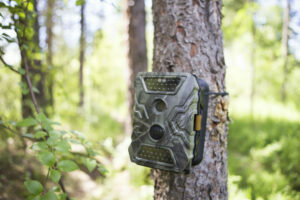 The Stealth Cam P12 is one of, if not the very best, low cost trail camera available. If you are looking for a cheap camera that has the capabilities to store more images, Wild Game Innovations Razor X6 Flash Hunting Trail Camera is an ideal choice as it holds up to a 32 GB SD card. 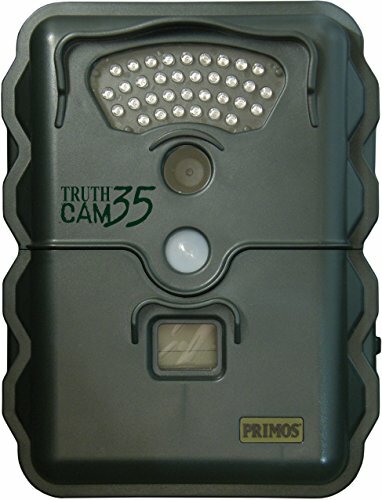 If you are looking for a fully adjustable camera that is easy to use, the Primos Truth Cam 35 Camera is the way to go.